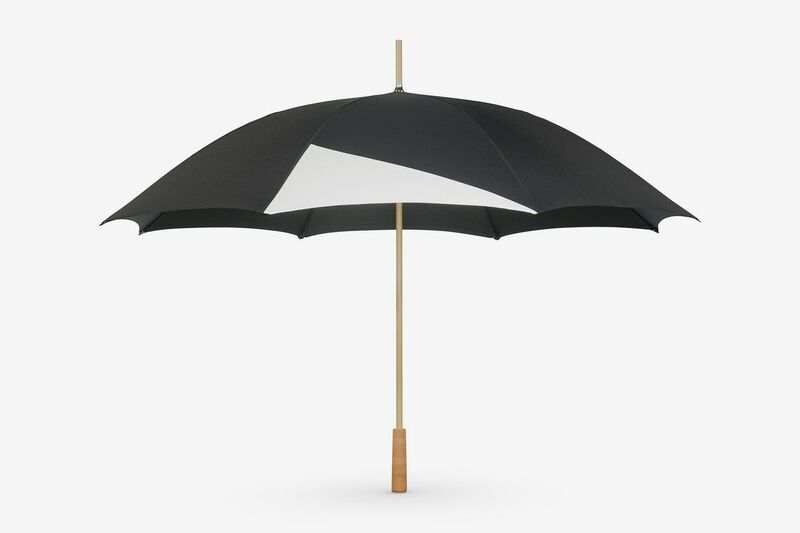 When tasked with finding the best umbrellas, it seemed like a no-brainer to ask the people of Seattle, a notoriously rainy city, about their favorites. It turns out that umbrellas are a polarizing topic. Several Seattleites I reached out to declined to recommend any umbrellas because “only tourists use them.” But this staunchly anti-umbrella stance is a bit hyperbolic, and there are still plenty of Seattle residents who would rather carry around an umbrella in case of rain than wear a raincoat or rain poncho all of the time. (It does seem, however, that good rain boots are nonnegotiable, no matter your preference.) Below, seven pro-umbrella Seattleites on the umbrellas they trust to keep them dry.